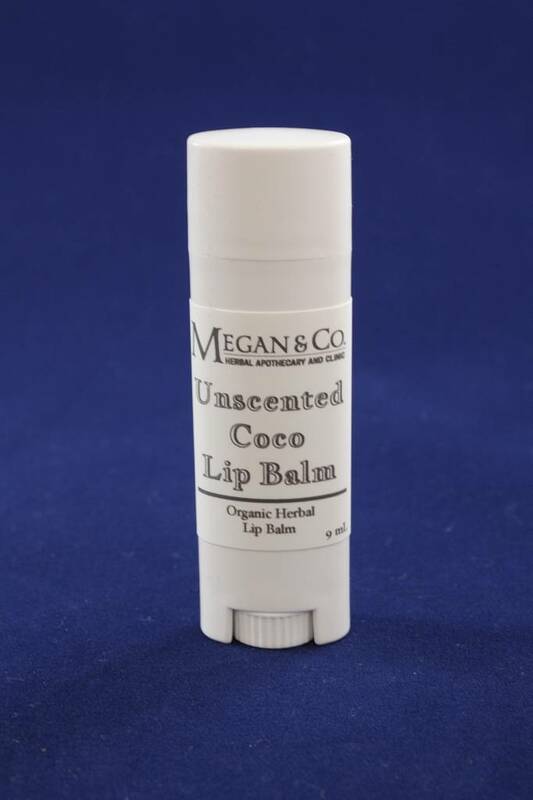 This heavy duty lip balm won't leave you dry! Long lasting, thick, and unscented. 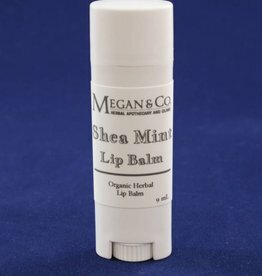 This Heavy Duty Lip Balm Will Not Leave You Dry! 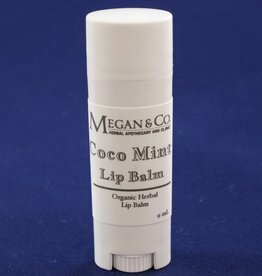 Long Lasting and Thick With a Hint of Mint.